It looked a lot bigger than I had imagined. It also looked a lot prettier, covered in views of Canada’s splendid scenery. “Don’t worry, you’ll be fine. 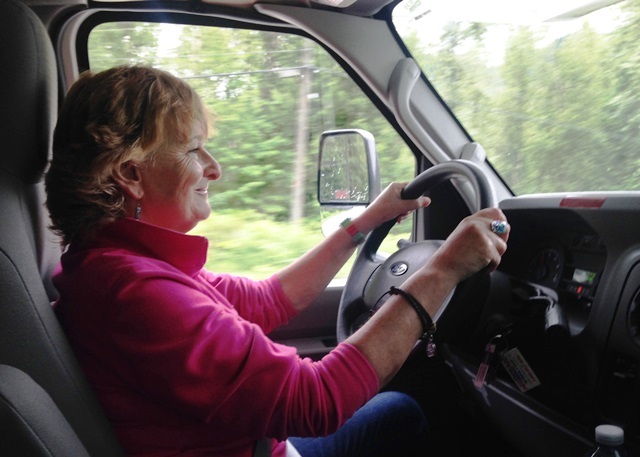 Once you get on the road, you’ll soon forget its size and be enjoying yourself behind the wheel.” I was at the Cruise Canada pick-up centre in Vancouver, about to set off on a two-week RV (Recreational Vehicle) road trip to Calgary via the Rocky Mountains, with photographer Alison Bailey. Luckily, Ali was familiar with driving a camper van and took in all the instructions from the very helpful guy at the depot. He was right. Once we were on the road and got used to driving Rocky (we were going through the Rockies so it seemed appropriate to name this hunky vehicle), it did become much easier. We had the Standard version, which is 25′ long, sleeps 5 and comes with a gas cooker and sink, fridge-freezer, plenty of cupboard space, water, electricity and sewage connections, a shower and big beds. 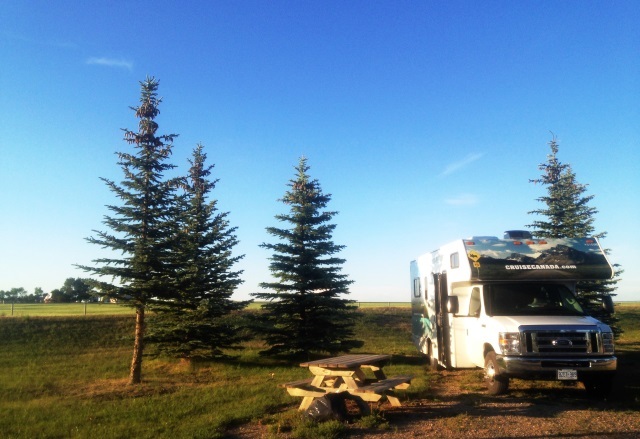 For two weeks we travelled across Canada in this RV (motorhome), including the stupendous Rockies, staying in RV campgrounds of varying standards and facilities, met some lovely people along the way and found out more about the Canadian ‘culture’ of the RV road trip. You can follow our route on this map. Here’s what I learnt. 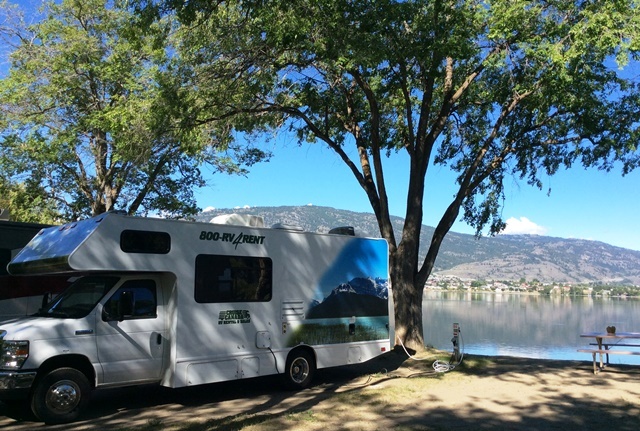 Our first 2 nights were spent in Osoyoos on the Canada/USA border in the excellent Nk’Mip RV Park and Campground. We were lucky to get a pitch by the lake, and as you can see, Rocky was most definitely NOT the biggest kid on the block. Some Canadian and American RVs are HUGE! This follows on directly from Tip 1, but is relevant whatever size RV you get. If you’re on a long road trip, you’ll probably be taking quite a lot of stuff with you. Canada’s climate is very changeable, depending on where you are and what season. 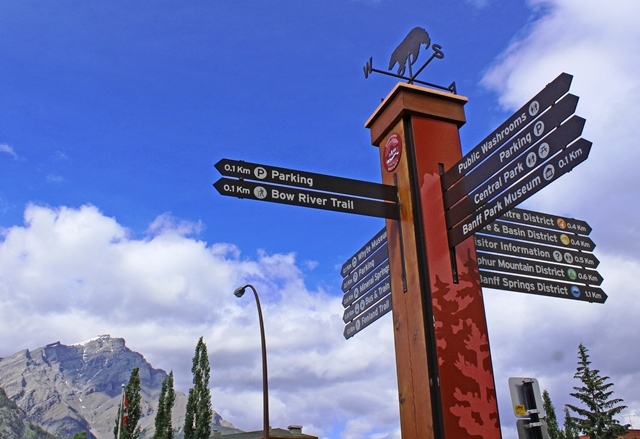 We travelled in early summer and got everything from hot sunshine in Osoyoos in the Okanagan Valley and Calgary, to sleet and cool winds in the Rockies. Our RV had loads of storage, as you can see from this video, not only for clothes but also for food and cooking utensils. There was a fridge and also a freezer, which was really useful as we cooked almost every day during our trip. On the outside of the RV there was a large storage space which had our picnic table and chairs, spare wood for BBQ plus extra food. The second stop on our road trip was at the Williamson Lake Campground in quirky Revelstoke, a railway town with a vibrant winter sports scene. It rained quite heavily here and it was great to have plenty of space to make a meal, eat at the table and then relax ‘indoors’ in the evening. You can see the RV interior in this video. There’s no getting away from it, a motorhome or RV has a lot more things to get to know than a car or even a simple camper van. If you’re British, you may not have driven an automatic before and there’s something called the Tow Hold for going up (or was it down?) hills. You need to be clear about the electrics for the interior lighting and heating but most important is the Hook-Up. This is where you get to connect the electricity, water (and sewage if you’re lucky) to the mains on your RV pitch at the campground. It’s not difficult, just a matter of remembering which way to turn things, but it is really IMPORTANT. Watch Ali demonstrating the Cruise Canada RV Hook Up in this video. Here’s where I make a confession. During the whole trip I didn’t once do the hook-up. Ali very kindly did all that every time we arrived and departed – and got VERY quick at it. 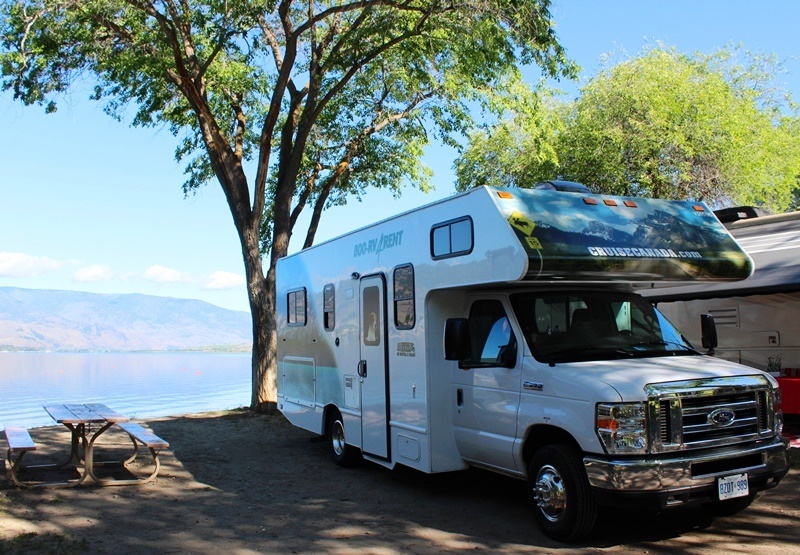 You can see more of super-star Ali here as she demonstrates UNHOOKING the Cruise Canada RV in this video. NB: Make sure you know what noise the smoke/gas detector makes. Ali had gone for a walk and I was in the RV parked by the Columbia River in Revelstoke, writing my journal when suddenly there was a very loud and continuous noise. I couldn’t work out what it was or where in the RV it was coming from. Fortunately Ali came back in time; I’d not turned off a gas ring properly and it was the alarm telling me to get out before I succumbed to propane gas fumes … Thanks Ali! One of the huge pluses in an RV Road Trip is being able stop when you want, rustle up a snack, get out the chairs and enjoy the view. Most memorable was lunch on a sunny day driving from Osoyoos to Revelstoke when we stopped beside Okanagan Lake. As you can see, we really did relax. Nearly all the campgrounds we visited had a fire-pit or BBQ plus a bench beside each RV pitch. If there is a site shop, it will usually sell wood and charcoal. If not, stock up on some at the local supermarket. Ali was a dab hand at chopping wood, borrowing an axe from whoever was parked nearby, and could get a fire going, even in the rain. We ate outside as often as possible, using the fire-pit when we could or just rustling up something inside and eating it beside the van. It’s very sociable as many others will be doing the same. 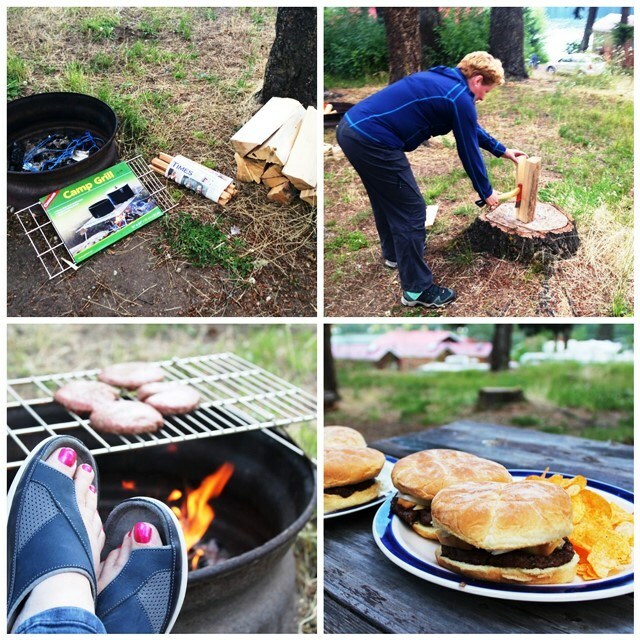 At tranquil Dutch Lake Resort and RV Park in Clearwater, near Wells Gray Provincial Park BC, we had a great time cooking burgers and then enjoying them with a beer overlooking the pretty lake. Canadian roads are generally wide and easy to navigate. Our RV had very big wing mirrors, split in two (see photo above by Columbia River) so we could see all along the side to the back of the vehicle. After some initial nerves about the length and width of our RV, I soon forgot about it and felt (amost) as comfortable driving Rocky as I did my own car back home. One warning; Canadian road signs are pants! They seem to assume you know where you are going and hardly ever seem to give directions for where you need to be. Our Cruise Canada RV didn’t have satnav – thanks heavens for Google Maps. 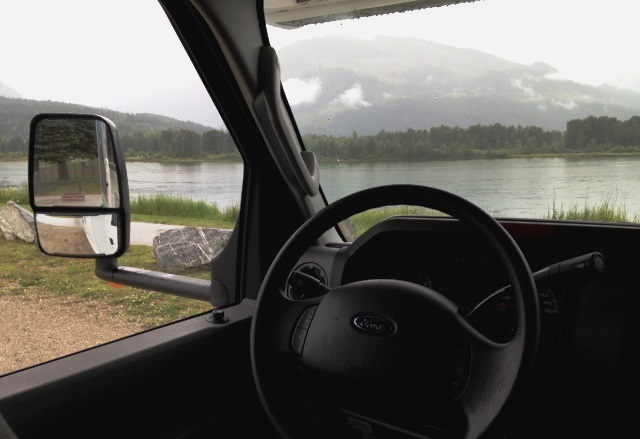 We spent one memorable night in the pouring rain at Gregg Lake Campground, in William A Switzer Provincial Park. It was notable for the limited facilities (we had no water or sewage pipe but there was a shower block) and the abundance of pine trees. 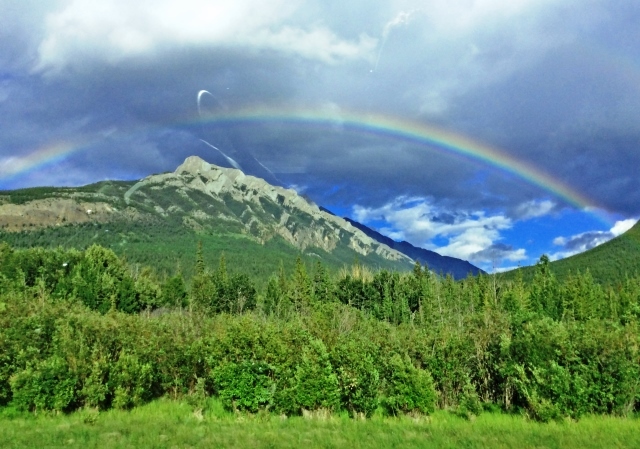 On the way there we saw the most splendid rainbow arcing over the Rocky Mountains. Keep your eyes open, not just so you don’t fall asleep but also to spot the vast array of wildlife you’ll see along the way. We saw mountain sheep at Miette Hot Springs and TWO black bears beside the road in the Rockies. 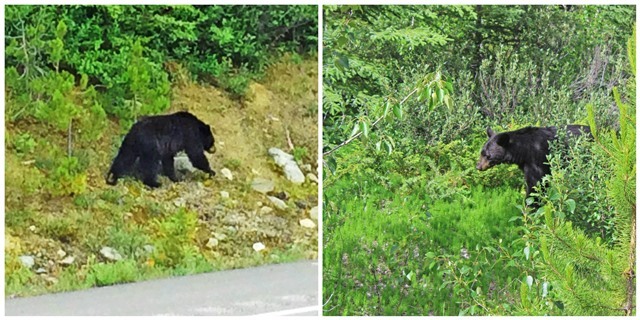 Tip: if you see a number of vehicles pulled up by the roadside, chances are there’s a wild animal nearby. “Zoe, wake up. 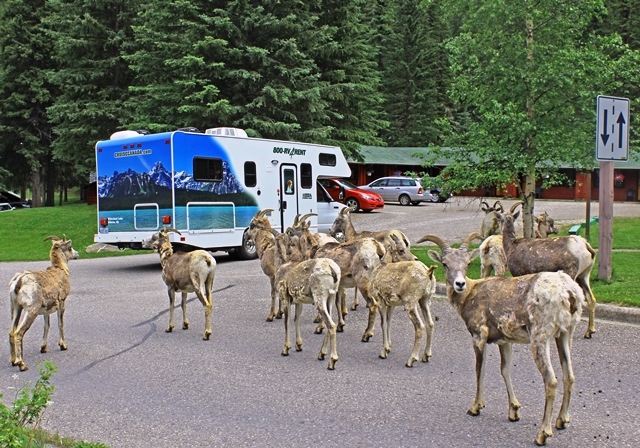 There are elk all round the RV.” It was about 6am in Whistler’s Campground near Jasper and Ali woke me up to see these elegant animals, which were sleeping, eating and totally unbothered by all the RVs and two avid photographers nearby. 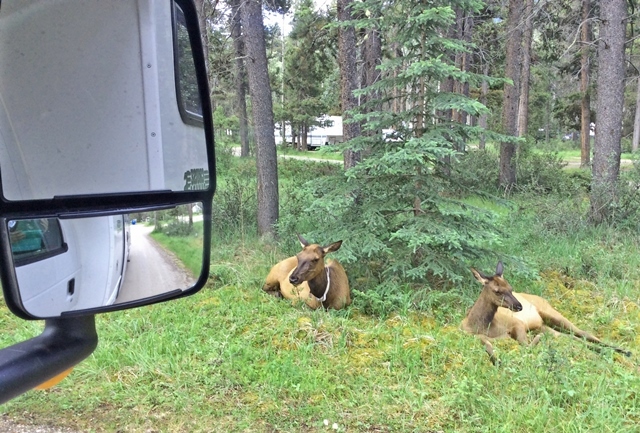 Click on link to see more elk at Whistler’s Campground – not the best quality video but you get an idea of how close we were! I’ve left this to last as it is possibly the most important. Before you leave home, have a good look at a map and talk with anyone who has been to the area you’re visiting. Your hire company can help too. Hopefully you’ll have lots of stops and time to explore, but remember the distances can be great, there are strict speed limits (National Parks max 90 kms ph), and there is so much to see you’ll want to stop often. 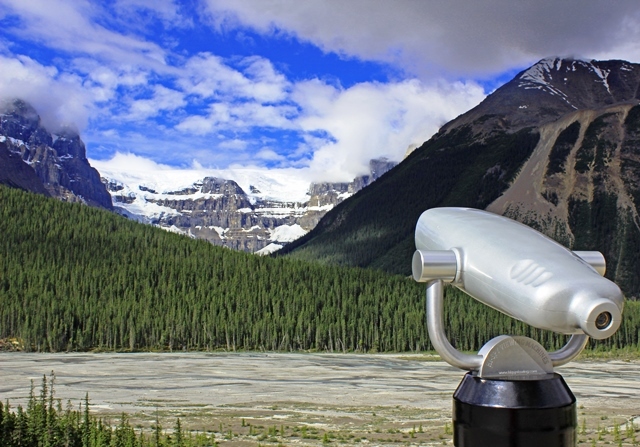 We could have driven the Icefields Parkway from Jasper to Banff in about 3 hours. It took us all day; it truly deserves its reputation as one of the world’s top road routes. You’ll need to take time out to rest as sometimes you’ll probably have long distances to drive. 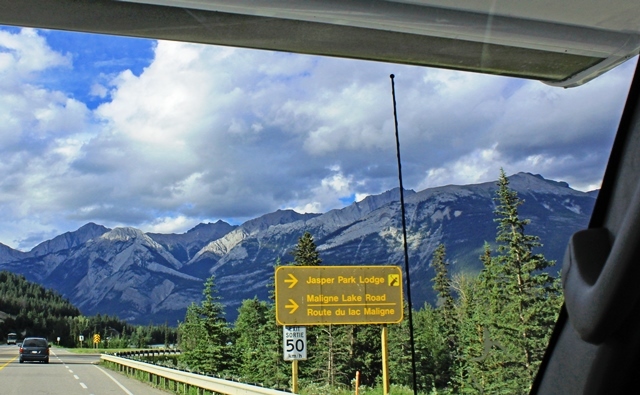 On our RV road trip we drove over 3,500 kilometres in two weeks from Vancouver to Calgary, which meant just about every other day was a long drive. Sharing the driving really helps. When you’ve got your route clear, choose your campgrounds carefully. 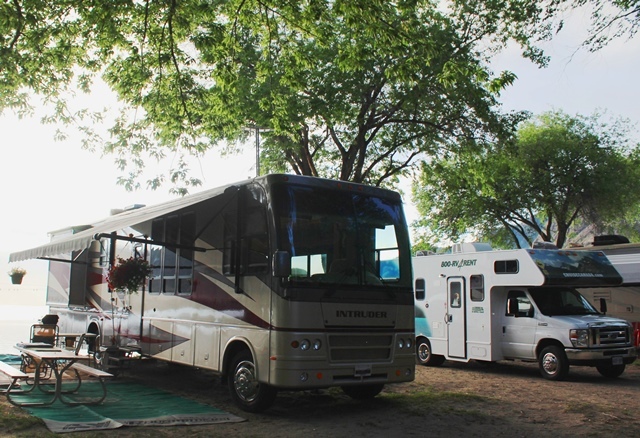 They usually have more facilities than UK ones, and are geared up for big RVs but some have more amenities than others. You may want a shop or restaurant and a launderette is very handy. Our shower was small so we used the wash blocks on all the sites we visited. 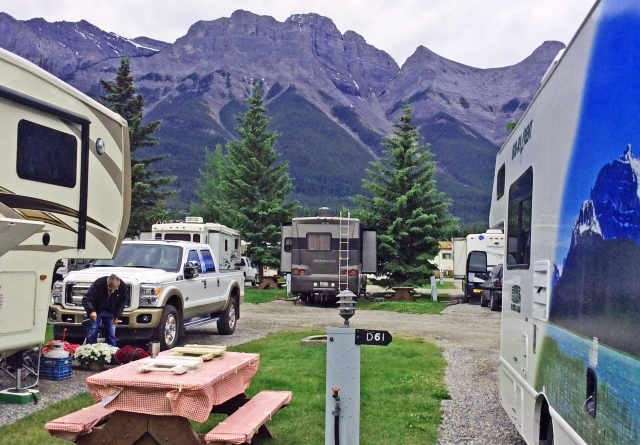 At Spring Creek RV Campground in Canmore, not far from Banff, there was everything we needed, though it was more crowded than some others. 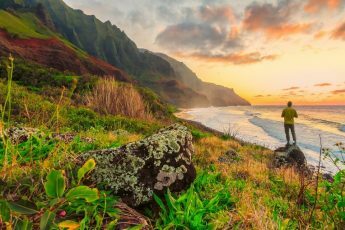 BOOK in ADVANCE, especially during high season or in popular areas like the National Parks. Our last stop was in the really quirky town of Vulcan, which is the Star Trek capital of Canada … in some ways it was a very suitable place for our last night with Rocky. No mountains, rivers or glaciers, just the wide prairies of Alberta and a space ship! The sun set as we had our last meal (sausage and sweet potato mash with red wine) as we reminisced. 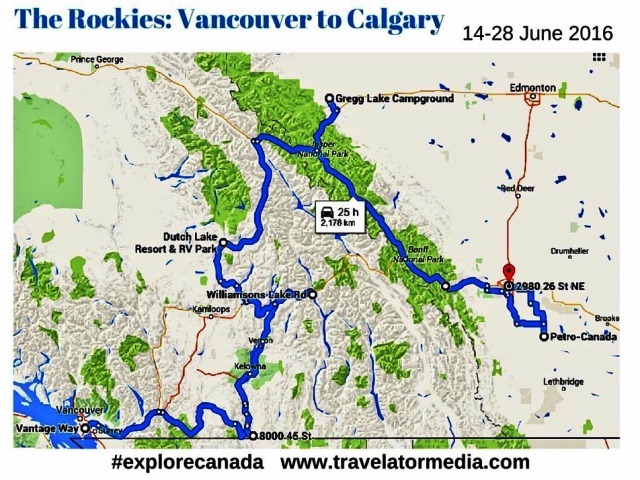 I visited British Columbia as a guest of Explore Canada as part of a Travelator Media campaign. 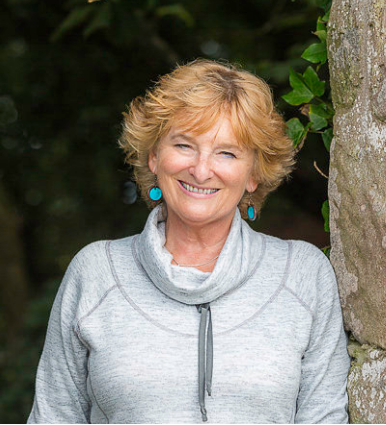 Many thanks to Alison Bailey for her unfailing good humour, practical advice and excellent driving. Much gratitude to all the people we met along the way who made it such a memorable trip. As you’ll have noticed if you got to the end of the article,it’s much longer than usual. I wanted to get as much in about the RV as possible to help anyone who may be considering this kind of holiday in Canada. Unhooking RV: the final place we visited (Vulcan, Star Trek capital of Canada) is NOT in the Rockies. Thanks so much Kat. As you know, travelling in the RV was great fun, and the scenery was most definitely stunning! 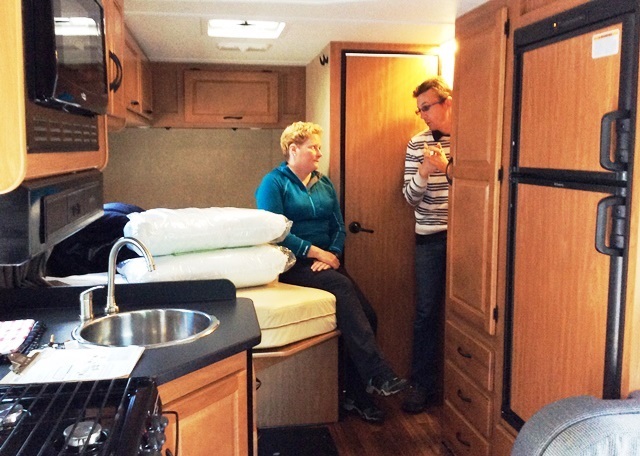 Great insight into RV travel! I was never that keen but you have made it sound something really worth considering – and sounds like you had a great time! The videos are really helpful!!!!! 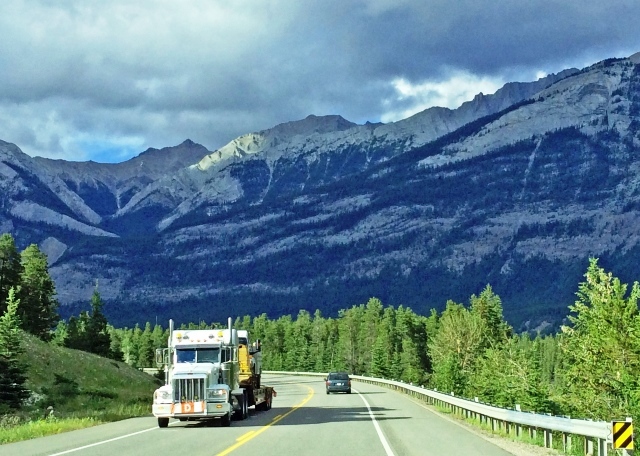 All great tips really – it’s interesting to hear that the driving was actually fairly flat through the Rockies as like you I would have imagined with trepidation that some harepin bends might be involved. Yes, great relief that it wasn’t like driving in the Alps, Heather. There was a bit of mountain driving in the range nearest Vancouver, but intrepid Ali took that stretch! Looks great fun – wish I could have come with you! Brings back lots of good memories – nice to see Rocky in the videos! Loads of useful details too that would’ve been really good to know if we’d planned the trips ourselves. Thanks – it was a great trip wasn’t it Lucy. Must admit I was a bit trepidatious beforehand especially about the driving but it really wasn’t that difficult – and a really memorable experience. Seriously Carol, if I can do it, anyone who can drive can! 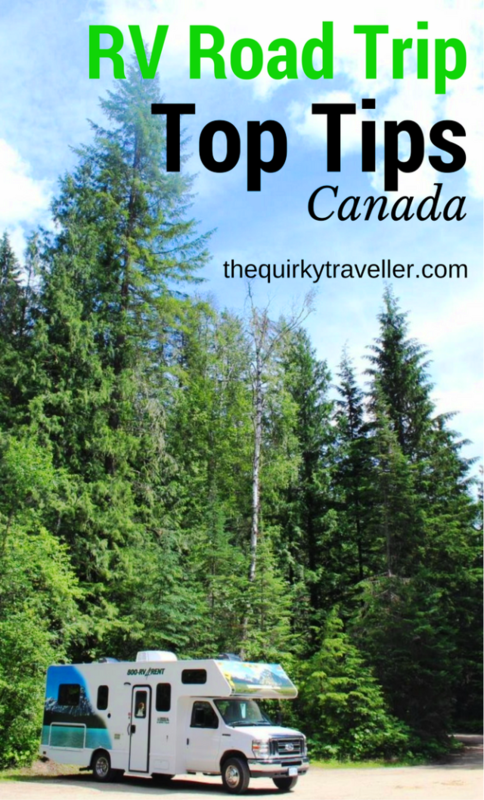 Canada is geared up for this kind of holiday and it’s a pleasure to travel through the country in your ‘own home’. We were lucky enough to drive a similar route through the Rockies this Autumn, but we hired a 4×4 and stayed in hotels and chalets. I think if we did this trip again we’d follow your lead Zoe – it would be cheaper, more sociable, and more memorable! 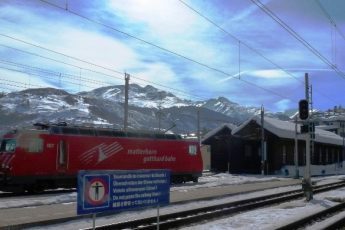 A fantastic trip however, two months later we are still boring our friends by saying how we want to emigrate to Canada! You certainly did it in style Fiona and I’m sure you had an equally great experience. As you say, the RV experience adds another dimension to what can’t fail to be an unforgettable trip! 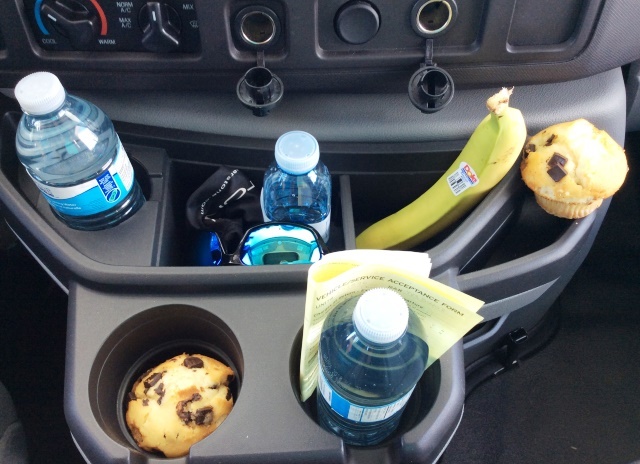 Ohh, it’s a good tips for traveling with RV. You write the right things Zoe. Glad you like them Traveler Boy! Hope you get to do it some day. Hi Zoe, I have been reading your blog. My husband and i have been using Cruise canada for 2 years, we picked up RV in Toronto and taken the 1st one to Calgary and 2nd one we took to Vancouver. We crossed over into USA, and saw quite a lot of USA then back into Canada, Next year we will be picking up van in Toronto and going either to Calgary or Vancouver, but this time exploring Canada for one month. Your blog has given us good ideas, and places to park and camp. Thanx again claire jones.